Do you want to see your business growing? 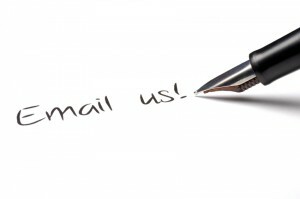 Love visitors coming to your website & appreciate your products or services? Wish to try your fate with Google AdSense? Want to showcase the strength of your company via blogs? If YES, then you are at right source to get regular blog posts for your website from the most experienced blog writers in India. Try our award winning blog writing services in India to bring traffic, increase sales and showcase your products and services. 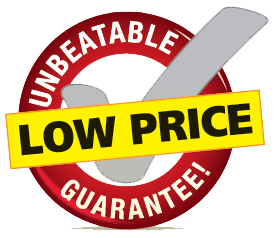 Why you must try our blog writing service in India at least once? Well researched blog posts from native English Speakers. Written for audience keeping in mind the requirements of Search Engines. Fastest Turn Around, 3 hours for 1 article on any niche. 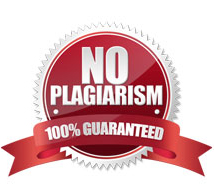 100% Plagiarism Free with Copyscape pass report. Blog posts are written with Optimum Keyword density and good use of LSI. 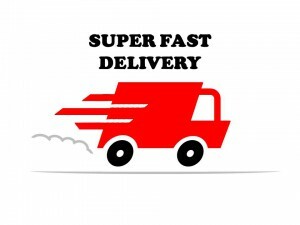 Secured payment gateway through debit and credit cards and Paypal. Why you need an experienced blog writer in India? Matter’s not you wish to earn money from AdSense, or try your luck with PPC or affiliate marketing, an experienced blog writer can definitely help you achieve your goal. Most of the newbies bear question in their mind, how to make money from my blog. The answer to this question lies with professional blog writers like us who know what to write, how to write and most importantly how to en-cash it for you. 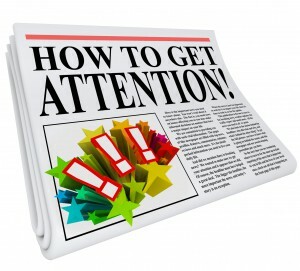 Only a skilled blog writer knows what can help you get attention and attract traffic. What kind of blogs you need to drive good traffic on your website? Focus on Listicles ( Blogs with points or lists) as they are demanded today. Length matters ( forget words when you are writing, just make it perfect). Use high quality images with your blog. Short paragraphs with headings are needed to make the post interesting. Better to write on technology as people love that. Headings, sub headings must be in h1, h2 tags for better visibility in search results. Make use of tags to promote your blog. DON’T YOU DARE TO WRITE A BLOG FOR SEO PURPOSE.. write for your audience not Google. Obviously, it should be original, free from plagiarism and with no Spelling and Grammar errors. Tours and Travel related blog posts. Blogs on Automobiles- cars, XUV, Jeeps their features and reviews. Blogs posts on Art and Culture. Medical Blogs on topics like Drug Addiction, Rehabilitation, breast cancer, Ayurveda. Other than that you can get blogs on any topic you want.